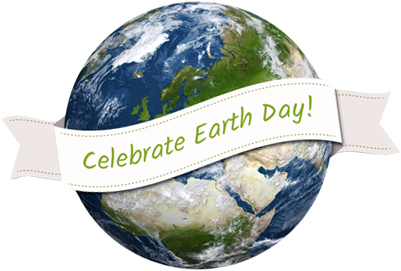 Celebrate Earth Day with the Purair® ECO. Designed to offer the best of ductless technology with the highest level of energy efficiency, the Purair ECO is the earth friendly choice, every day of the year. The high efficiency, cost-effective and energy-saving design meets or exceeds OSHA, ANSI and other international standards. The Purair ECO is crafted to protect the user and environment from hazardous vapors generated on the work surface. Advanced ductless technology requires no external ventilation. The Purair ECO ductless fume hood isolates and eliminates chemical vapors to prevent ecological impact through release into the environment. Since filtered air is returned to the room, facility HVAC capacity is not strained for make-up air, making the unit extremely energy efficient and often portable. The Purair ECO Series ductless fume hoods are designed to protect the user and the environment from hazardous vapors generated on the work surface. Central to the ECO Series design is the innovative Air Science® Multiplex™ Filtration Technology and our exclusive EFT™ Enhanced Filtration Technology, developed to assure universal protection in the work environment over the widest range of applications in the industry. View the complete line of Purair ECO Green Performance Ductless Fume Hood Models and find the eco-friendly technology that is right for your facility. Make your laboratory greener with more environmentally friendly technology and get a free HEPA/ULPA filter and $10 off your order. Offer is valid April 22, 2016 – May 20, 2016.